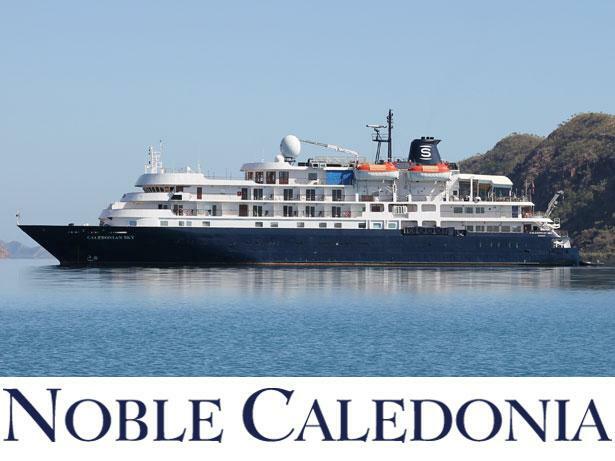 Noble Caledonia Ocean cruises cruise line review - Which? A newcomer in this year's survey, Noble Caledonia is aimed at holidaymakers who like to think outside the box. Those who yearn to explore will love trips that range from the Med to Antarctica. 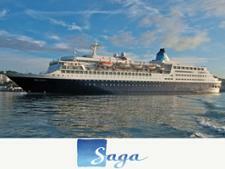 But while its tiny ships get travellers closer to beauty spots, what do they make of on-board facilities?